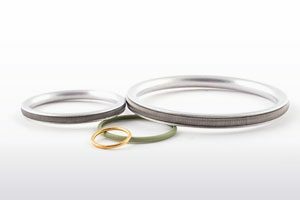 We offer a full range of metal sealing products including metal O-Rings, C-Rings and Spring Energised metal seals to cope with the most demanding of applications. These can be supplied in many configurations. 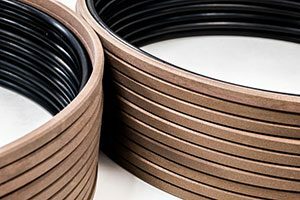 We hold one of the UK’s largest stocks of finished PTFE seals from OL seals. 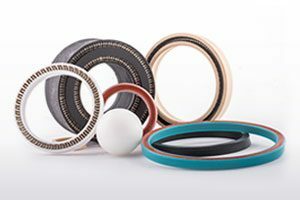 We carry a full range of profiles from Spring Energised Lip Seals and Face Seals to O-Ring Energised Composite Seals. We have introduced on site the latest technology in machined seals. 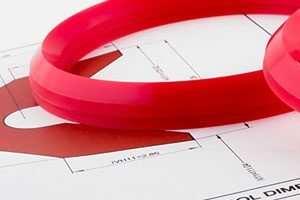 We manufacture urgent specials or standard seals, in a variety of quality materials, including elastomers (nitrile, silicone, fluorocarbon and EPDM), polyurethane and PTFE, which are held in stock.